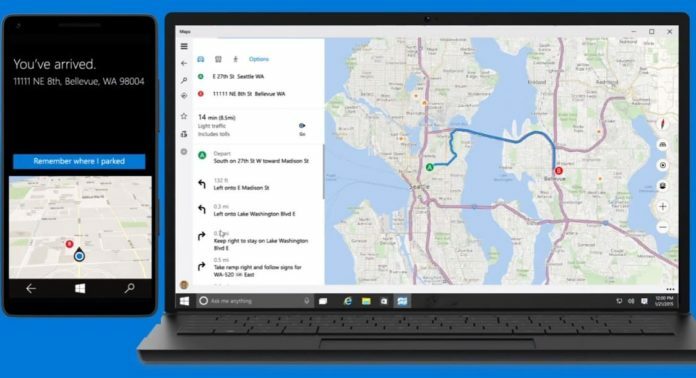 Microsoft is today updating the Windows 10 Maps app with new features and improvements for the Insiders in the Release Preview Ring. 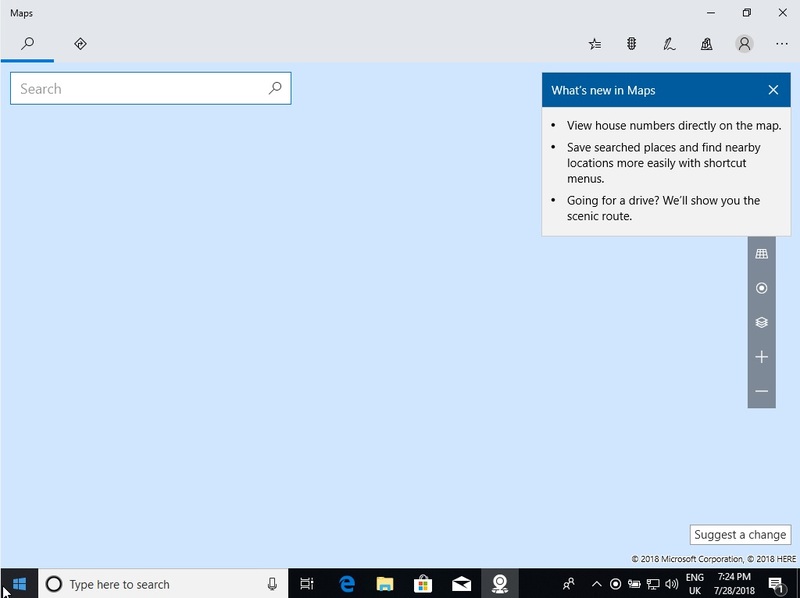 With the latest update for Windows 10 Maps app, Microsoft is adding the ability to view house numbers and more. View house numbers directly on the map. Save searched places and find nearby locations more easily with shortcut menus. Going for a drive? We’ll show you the scenic route. If you’re a Windows Insider then you can head to the Microsoft Store and download the latest update. 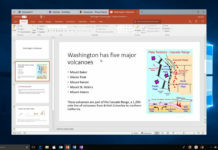 Or you may need to wait for a little while as the new features released for the Release Preview Ring Insiders should make its way to the general public soon. It runs fantastically well. It does not have any impact on my machine as far as I know. 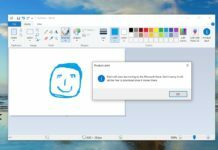 But as it says, it is an insiders’ quality software. But generally, it is fine. but you will get access App updates faster, drivers update, Cumulative etc.